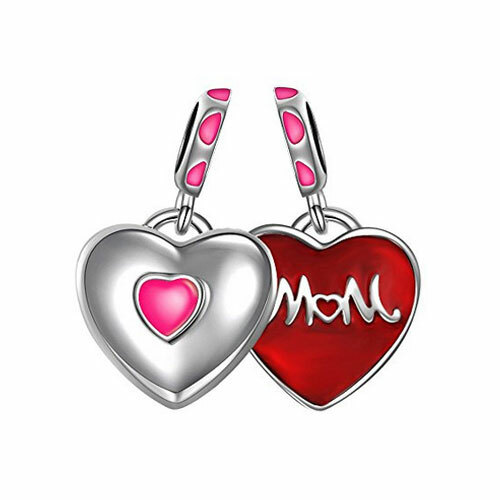 This gorgeous silver and enamel heart shaped dangle charm is perfect for mothers day. 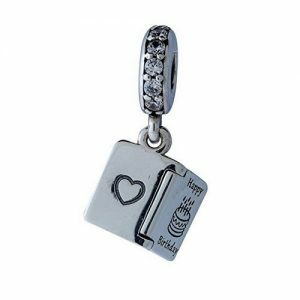 The unique feature of this charm bead is that it splits in two down the center and on the inside of the halves there are the words 'Love' on one heart and the American spelling of 'Mom' on the other. 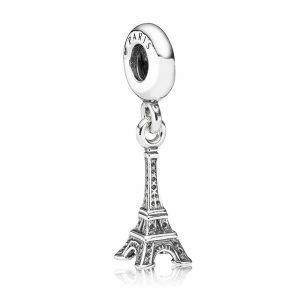 Made from 925 Sterling silver, this eye-catching charm has a pink heart shaped crystal on one side which is surrounded by clear crystals. On the other side of the complete heart there is a pink enamel heart shape. the writing on the insides of the hearts stands out vividly as its set on a bright red enamel. 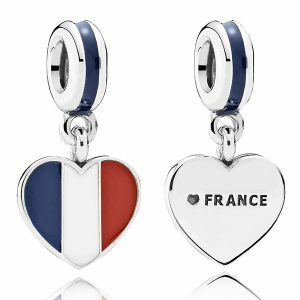 The connector of this charm also splits in half and when the two halves are together it creates a string of pink enamel hearts running around the edge of the connector.